Investor Special!!! 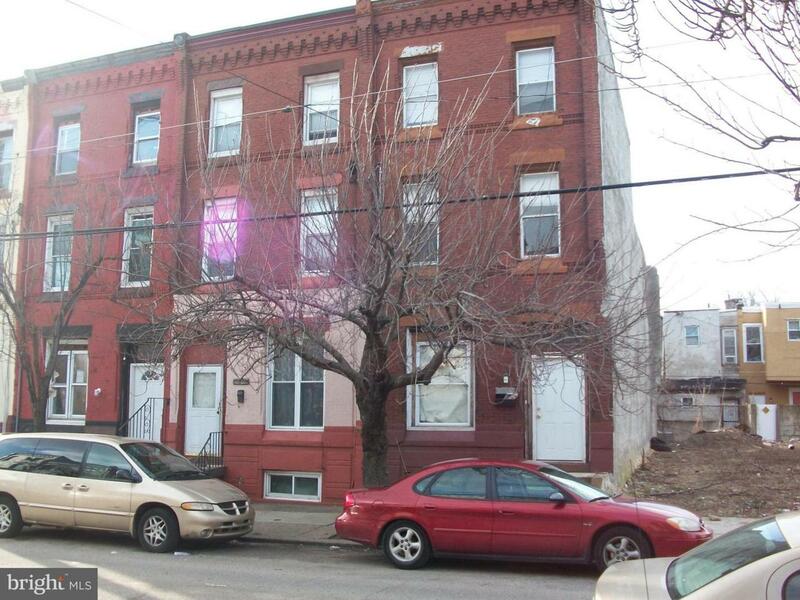 a three story single-family row home located in an up and coming area of North Philadelphia. The property is in need of a total rehab. Property is vacant and to be sold in as-is condition.